Two-wheeler sales in India worsened in March as consumer sentiments remained adverse, pulling down the overall sales. Dispatches to dealers during the month is estimated to have hit a three-year low amid pile-up of unsold stocks as buyers postponed purchases ahead of Lok Sabha elections. Cumulative sales at top five motorcycles and scooter manufacturers dropped 10 per cent to 13,57,210 units over the same month a year ago. 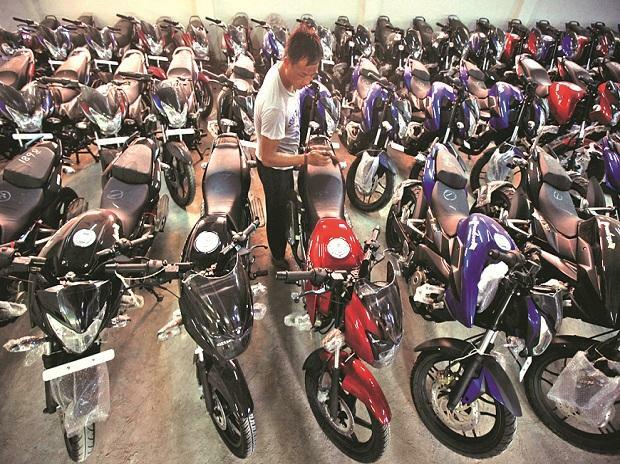 The volumes were dragged down by the two biggest companies -Hero MotoCorp and Honda Motorcycle and Scooter India that saw sales fall 17.5 per cent and 40 per cent respectively. Sales are expected to remain in the negative trajectory in the months ahead.